Happy new year everyone, since this will be my first post for 2017, let’s start this one off right. I was fortunate enough to be given some products form HeavenGifts.com to review and share with everyone here on my blog. What I have with me now is the WOTOFO Serpent Box 50W full kit and I must say with all honesty, for it’s size, ease of use, and price, it’s a great deal for those who love mini mods, casual vapers, and especially for smokers who are looking for an entry-level device to get started with vaping. The WOTOFO Serpent Box 50W Full Kit comes with the Serpent box mod, Serpent Sub tank, an extra glass tank, USB chord and an extra coil head. My first impression of the Serpent Box is it’s small, really small. Probably one of the smallest mods I’ve ever used. 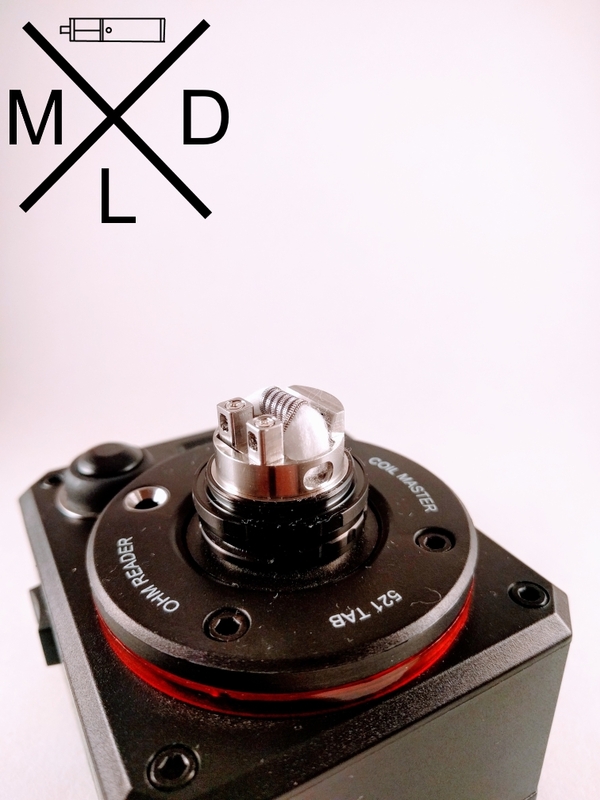 A great stealth mod to keep things discreet. It’s also really lightweight. I could imagine me putting it in my shirt pocket and it wouldn’t bother me at all. It’s also a great mod to use on the go or while you’re driving. I went to a job interview a few days ago which required me to drive for about 20 minutes on the freeway. I had no problems holding the steering wheel with two hands while holding this mod. For me, all I need is 3 fingers to hold it, and it also fits well in my cup holder. Size comparison of the WOTOFO Serpent Box Mod with the Reauleux 2/3. I say the Serpent Mod is a great first mod for smokers who want to exchange their habit for vaping is because of its size and how easy it is to use. It’s really easy to carry around, and I know that a lot of smokers might not be comfortable holding a big, beefy mod like the Reauleux. Instead of wasting your money on a vape or hookah pen, the Serpent mod will give you a much better vaping experience because it packs more power and it’s a lot more discreet when held in the hand. The WOTOFO Serpent Box goes from 7 watts to a maximum of 50 watts. The Serpent has a 2000 mAh internal rechargeable battery which isn’t a lot, but it lasts quite long especially when paired with the Serpent Sub Tank. 50 watts is more than enough to power the coil heads the Serpent Sub uses. The recommended wattage for this tank is 40 watts, but I’ve been using it at around 30-35 watts and the flavor and vapor production is still on point. 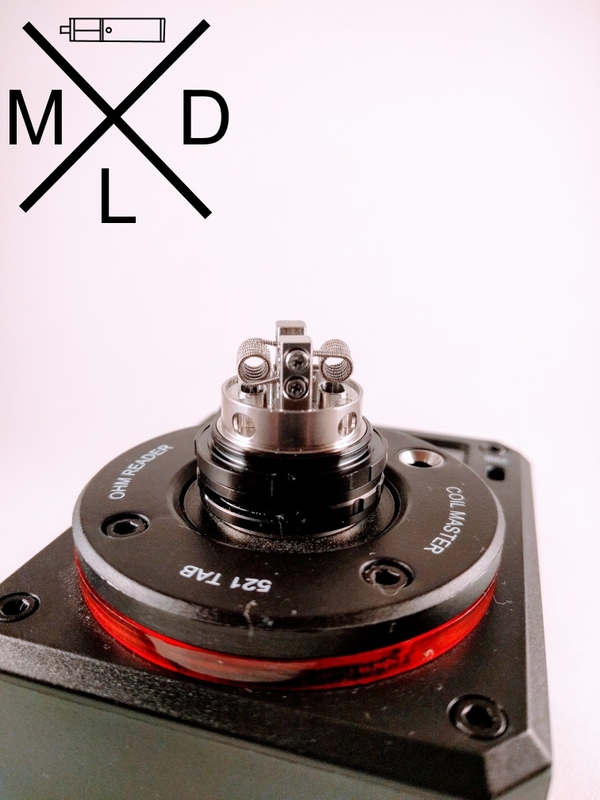 The Serpent Box has 4 different modes: Wattage, Nickel, Titanium and Stainless Steel which are very easy to access (fire button and + button). No more clicking the fire button 3 times to access the menu. Fire button and – button flips the display screen, while holding the + and – button at the same time locks the device. Super simple, I like simple. The Serpent Sub is a 25 mm top fill tank and holds 2.5 ml of e-liquid. 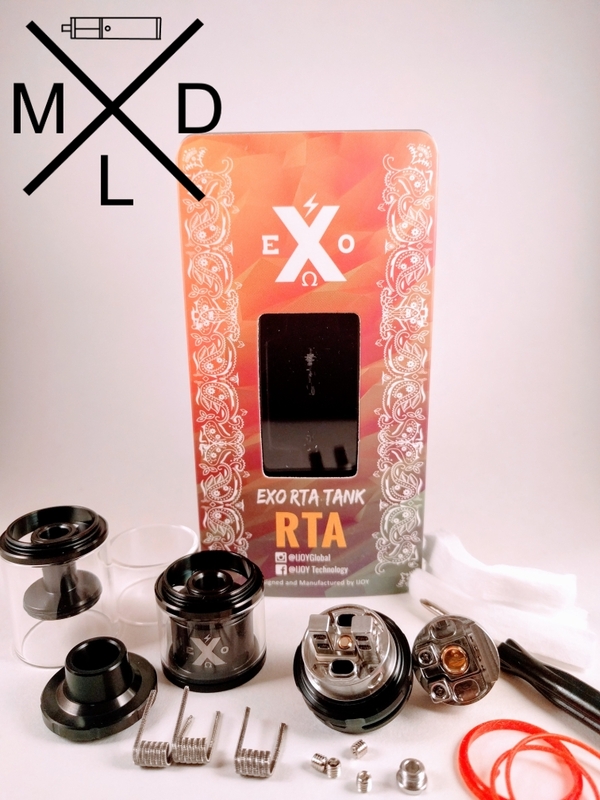 As easy as Serpent Box is to use, so is the Serpent Sub tank. 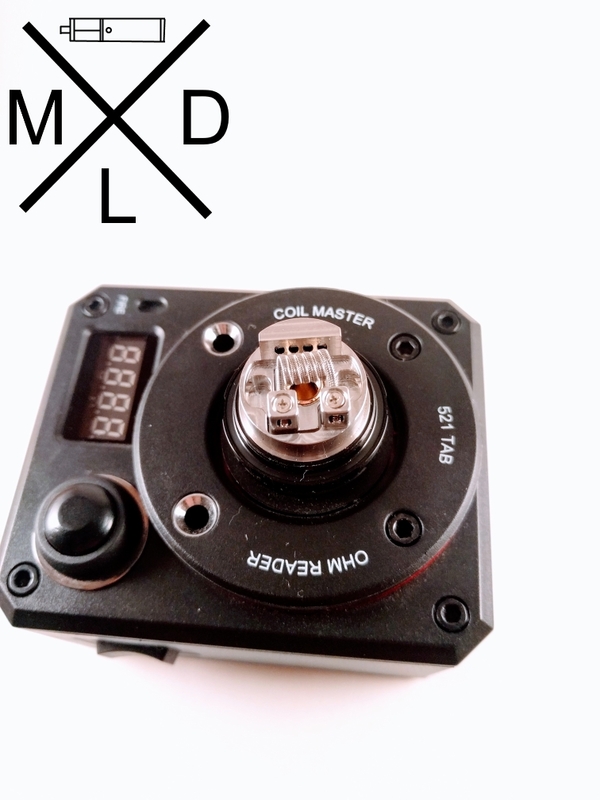 It uses a replaceable 0.5 ohm atomizer and is recommended to vape on at around 40 watts. To fill, just screw off the top and drip away. The juice holes are wide enough to accommodate most glass drippers. I didn’t have any problems with filling it. Another great thing about this tank is there was no leaking at all. Even with me tugging this thing around being knocked down every once in a while, it still stayed dry. 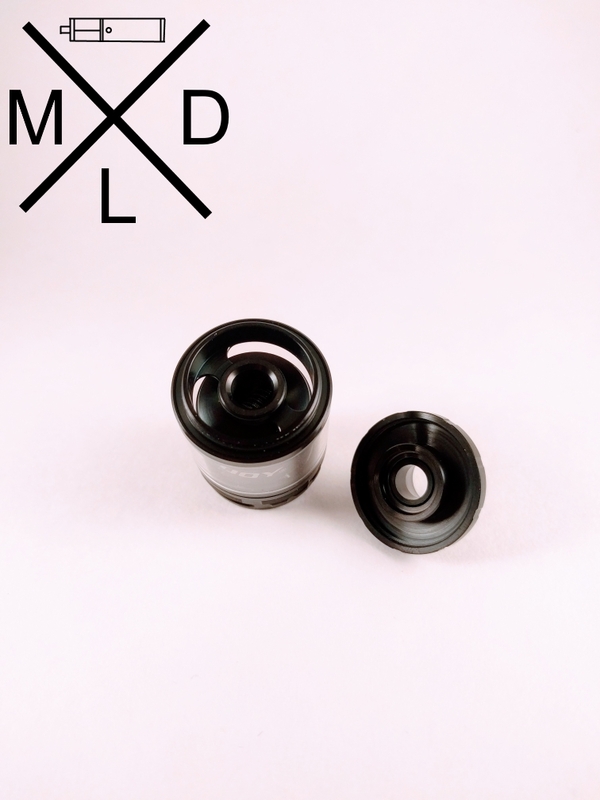 It comes with a nice plastic drip tip that is really easy to clean and wipe off that lip crud that builds up sometimes. The Serpent Sub is small in height, but it’s wide so that makes up for getting more e-juice in there. 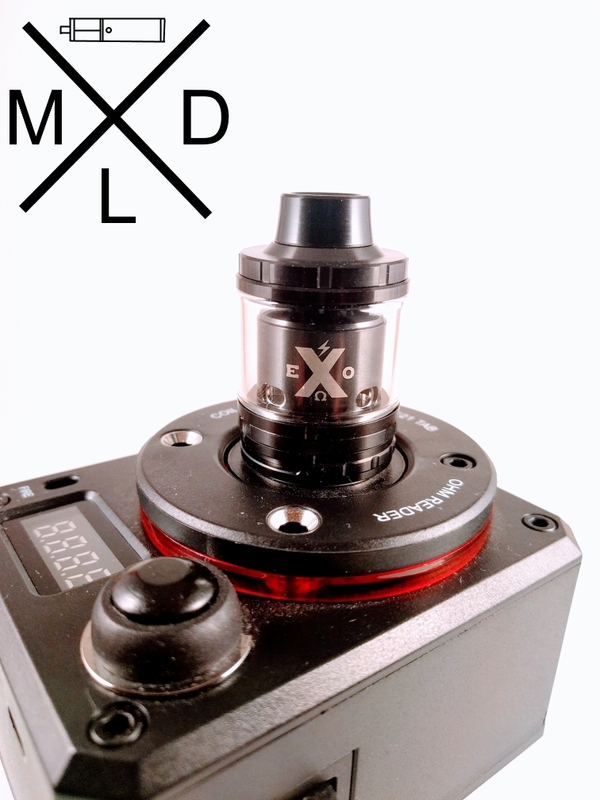 As for the vapor production, it’s true to its name being advertised as a sub-ohm tank. I get really good cloud production considering how small this tank is. The only downside I had with this tank is the flavor. Now I’m not saying the flavor is bad, it’s actually quite good. But for me, as a vaper who prefers ceramic coils and has gone through numerous types of tanks, the Serpent isn’t in my top 5 when it comes to flavor. Then again, my standards are different from yours. Like they say, taste is subjective. If you’re a chain vaper, it’s 2000 mAh internal battery won’t get you through the whole day. 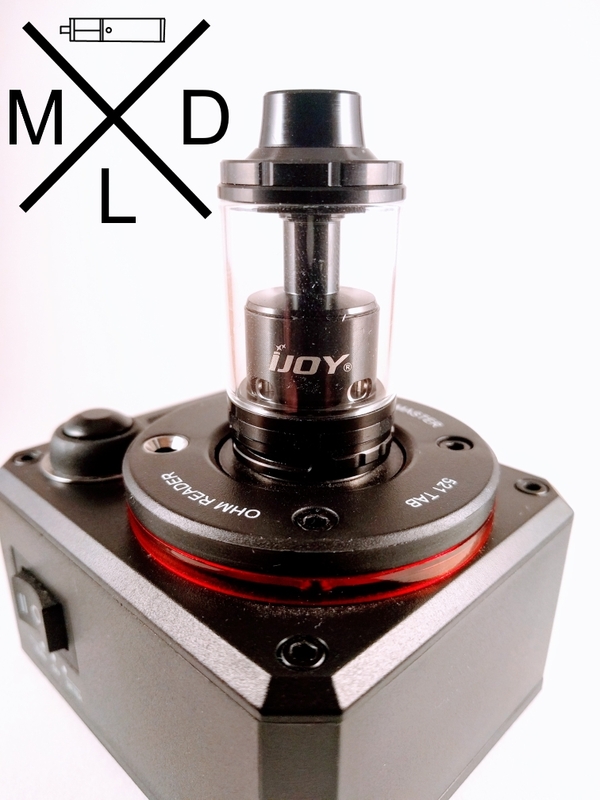 It’s a good supplementary mod, but should last the whole day if you vape moderately. The good thing is since the battery isn’t big, it also charges fast. Finally, I was having problems with unscrewing the top whenever my e-liquid would make it slippery. I had to wipe it down clean before I could twist it open again. Just make sure you keep it dry and clean. Compact, lightweight and really easy to use! Who is the Serpent Box 50W kit for? Like I said earlier, this would be a perfect device for people who are into mini mods. The vapor production is amazing considering how small it is, and another great thing about it is it’s easy to use. The Serpent is also a great entry-level mod for anyone who wants to start vaping. Really simple to use, nothing complicated about it and it performs really well. If any of you are thinking of quitting smoking for this new year and want a good mod to begin with, don’t waste your time and money on these vape pens. The Serpent Box 50W kit is all you need to introduce you to true vaping and you can move on to other mods from there. It would also be a great gift to someone you know who wants to try vaping. The Serpent 50W TC full kit is currently priced at $61.80 which I would say is a pretty good deal knowing how good it performs and all the other stuff that comes with it. 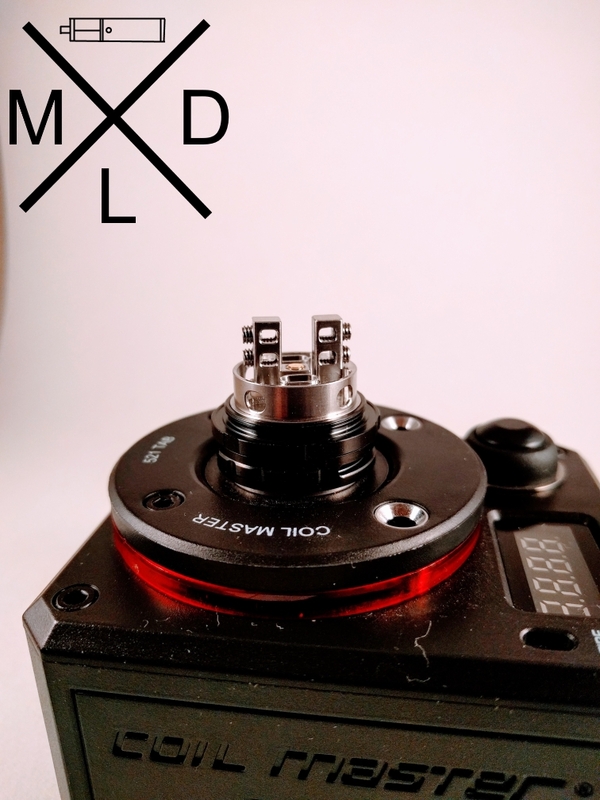 Click on the link below for more details on this great mini mod. Don’t forget you can get an extra 10% off when you use the promo code AHG10.